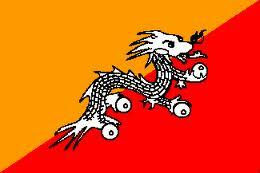 The National Day of Bhutan is on December 17 each year. It marks the coronation of Ugyen Wangchuck as the first Druk Gyalpo of modern Bhutan. Celebrations are held at Changlimithang Stadium, and include a public address by the Druk Gyalpo and a procession including a statue of Ugyen Wangchuck to honor the first Druk Gyalpo and the independence of the Bhutanese nation.